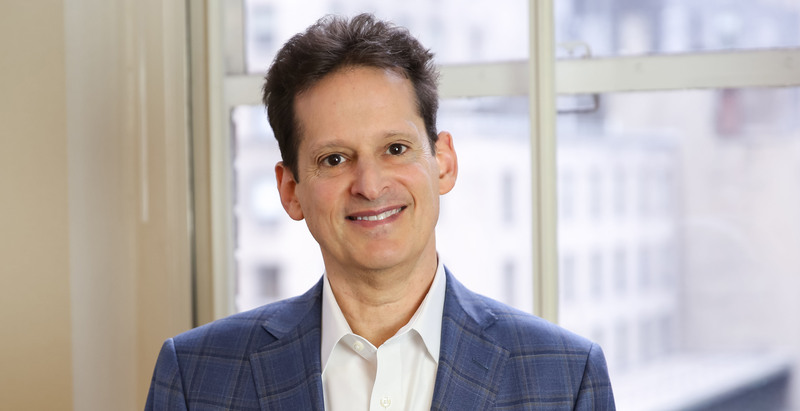 Martin Sklar focuses his practice on investment management, securities regulation, offerings and transactions, and mergers and acquisitions. Martin advises domestic and offshore investment funds from the formation process through maturity. He has particular experience in hedge fund as well as private equity offerings, management structure, marketing and brokerage arrangements, state and federal advisor registrations and compliance, SEC reporting, shareholder rights issues, and portfolio transactions involving venture capital and other equity and debt securities offerings and bank debt transactions.